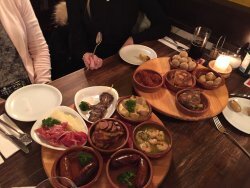 Good spanish food in a smooth atmosphereWelcoming tapas bar with wide range of well cooked dishesTapas, tapas, tapas and tapas in the center of the city. 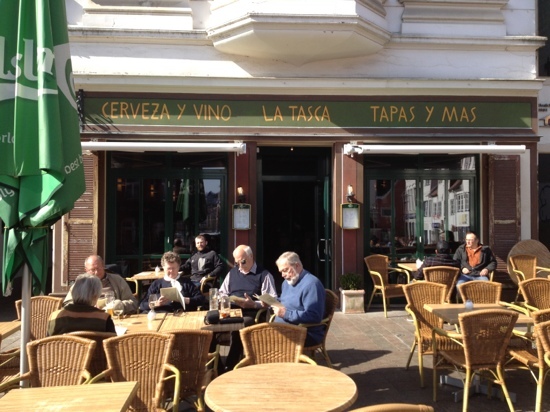 The tapas was okay, but it was impossible to get a hold of the restaurant before coming to Flensburg and going in. The sangria wasn’t the best. The prices were reasonable. 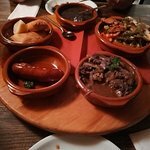 Have tried Spanish Tapas before and ordered based on experience, be careful with that, the portions a bigger than expected. 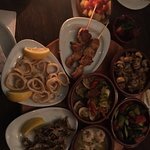 The food was excellent, service in top. 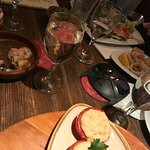 Defiantly not the last time we have been eating at the La Tasca. Prompt service inside this no frills tapas restaurant. 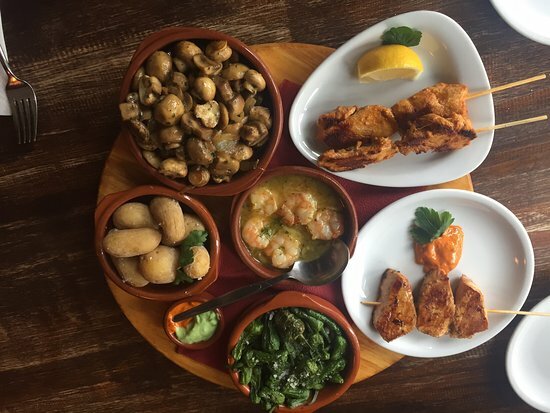 wide choice of dishes (including vegetarian options) reasonably priced. 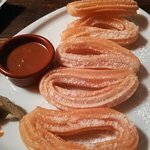 The food is very good and the menu has a good variety to choose from. The staff is really slow and they mixed our order. There was long waiting for food to arrive. 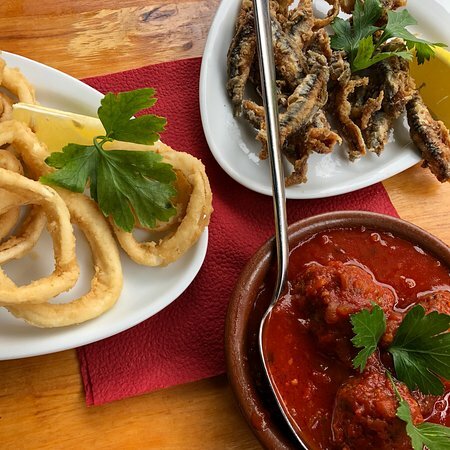 Tapas is overall ok. But we are not sure it’s worth the price. The service was fine. They do not accept credit cards. After many German meals this was a wonderful change! Very very good! We enjoyed every dish. Highly recommend. Get quick answers from La Tasca staff and past visitors.